Countering the call by some “pro-Lacanians” for an end to the exegesis of Lacan's work -- and the dismissal by “anti-Lacanians” of Lacan as impossibly impenetrable -- Subjectivity and Otherness argues for Lacan as a “paradoxically systematic” thinker, and for the necessity of a close analysis of his texts. 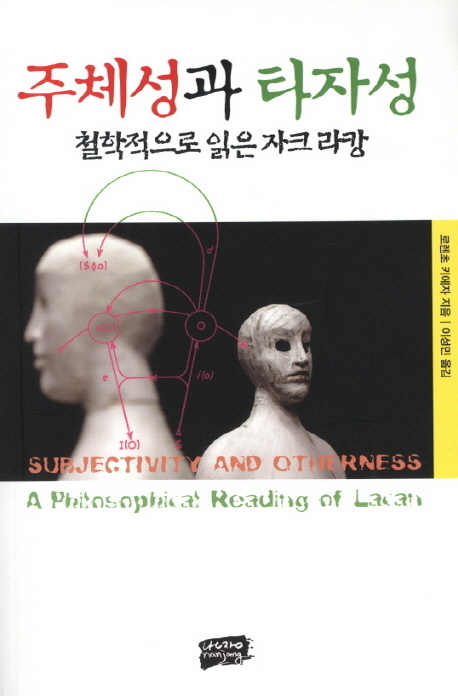 Lorenzo Chiesa examines, from a philosophical perspective, the evolution of the concept of subjectivity in Lacan's work, carrying out a detailed reading of the Lacanian subject in its necessary relation to otherness according to Lacan's orders of the Imaginary, the Symbolic, and the Real. 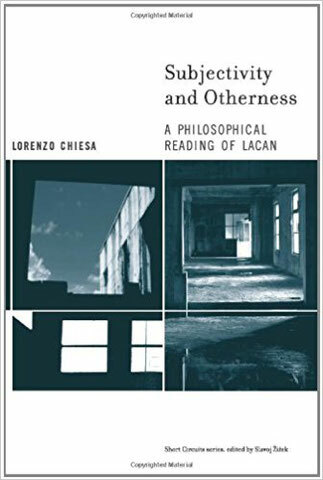 Chiesa emphasizes the continuity underlying apparently incompatible phases of Lacan's examination of the subject, describing Lacan's theory as a consistent philosophical system -- but one that is constantly revised and therefore problematic. Chiesa analyzes each “old” theory of the subject within the framework of a “new” elaboration and reassesses its fundamental tenets from the perspective of a general psychoanalytic discourse that becomes increasingly complex. 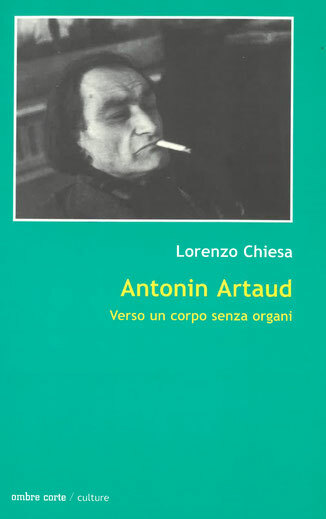 From the 1960s on, writes Chiesa, the Lacanian subject amounts to an irreducible lack that must be actively confronted and assumed; this “subjectivized lack,” Chiesa argues further, offers an escape from the contemporary impasse between the “death of the subject” alleged by postmodernism and a return to a traditional “substantialist” notion of the subject. 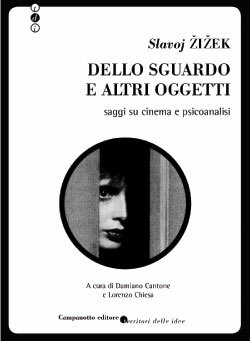 An original treatment of psychoanalytic issues, Subjectivity and Otherness fills a significant gap in the existing literature on Lacan, taking seriously the need for a philosophical investigation of Lacanian concepts. 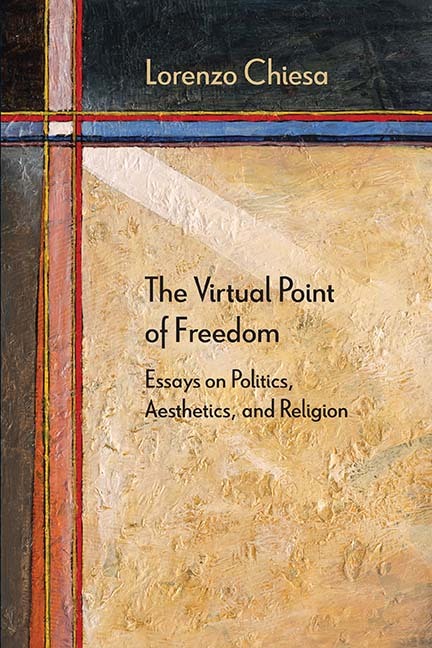 The principal motif that runs throughout The Virtual Point of Freedom is a confrontation with the discourse of freedom, or, more specifically, the falsely transgressive ideal of a total emancipation that would know no constraints. 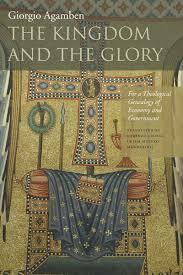 Far from delineating a supposed “subject of freedom” that would allegedly overcome alienation once and for all, the seven chapters in Chiesa’s book seek to unfold an innovative reading of the dialectical coincidence between dis-alienation and re-alienation in politics, aesthetics, and religion, using psychoanalysis as a privileged critical tool. 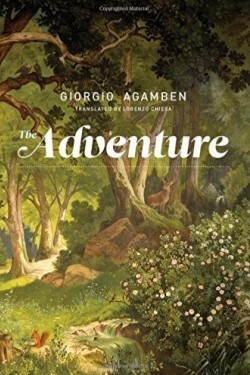 Topics include Pier Paolo Pasolini’s attack on the visual and biological degeneration of bodies brought about by pleasure-seeking “liberal” consumerism, Giorgio Agamben’s and Slavoj Zizek’s conflicting negotiations with the Christian tradition of “poverty” and “inappropriateness” as potential redemption, and Alain Badiou’s inability to develop a philosophical anthropology that could sustain a coherent politics of emancipation. 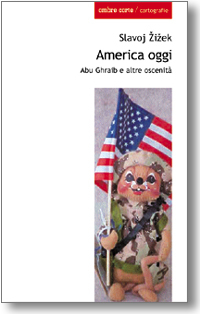 The book concludes by sketching out the figure of the partisan, a subject who makes it possible to conceive of an intersection between provisional morality and radical politics. 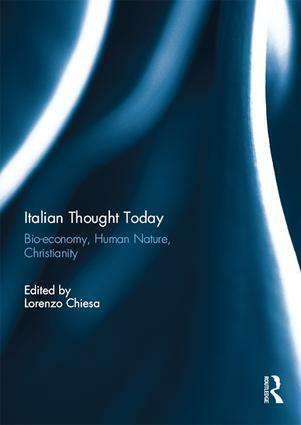 This collection provides English readers with a critical update on current debates on biopolitics in and around Italian thought. 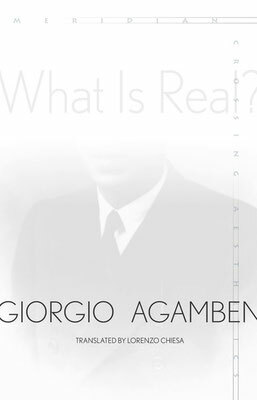 More than a decade after the publication of seminal books such as Agamben’s Homo Sacer and Hardt and Negri’s Empire, the names of, among others, Roberto Esposito, Paolo Virno, Christian Marazzi, and Andrea Fumagalli have recently been brought to the attention of Anglophone scholars and political activists. Several authors have rightly emphasised the evanescent character of biopolitics, and the difficulty in providing a definition of it that could embrace all the conflicting theories of its most celebrated critics and supporters. 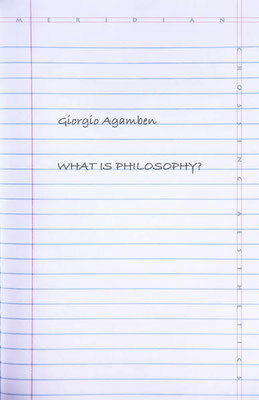 The present collection is structured around the basic contention that bio-economy, human nature, and Christianity are the three visible contemporary manifestations of the theoretical object/problem of biopolitics in, respectively, Italian post-workerist economics, post-Marxist philosophical anthropology, and post-structuralist ontology. 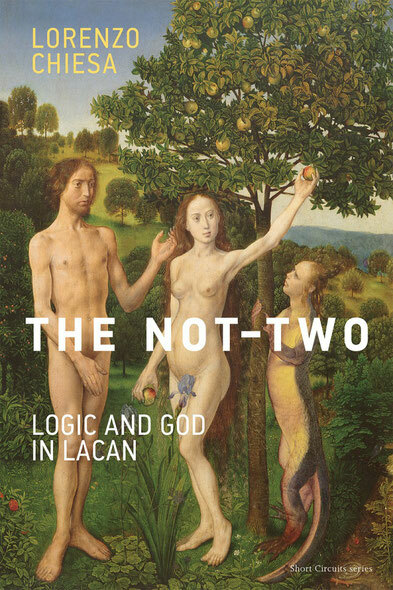 The primary aim of this collection is to show that the topicality of Lacan’s legacy to contemporary philosophy is particularly evident with regard to current debates that have been thoroughly rethinking the notions of realism and materialism, along with their implications for aesthetics, ethics, politics, and theology. 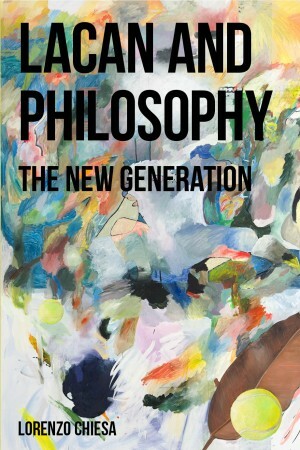 The essays included in the present volume tackle such a complex speculative articulation by focusing on the way in which a Lacanian approach can shed new light on traditional concepts of Western philosophy, if not rehabilitate them. The ‘new’ in the ‘new generation’ that gives the title to the present collection of articles is far from rhetorical. All the authors included are under fifty years of age. Without exception, they have already secured a prominent position in debates concerning the relation between philosophy and psychoanalysis, or are in the process of doing so. The other contiguous novelty of this volume that marks a major shift from previous attempts at presenting Lacan in dialogue avec les philosophes is its markedly international dimension. 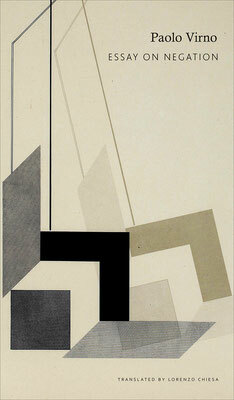 As the reader will be able to confirm by taking into consideration the respectful intensity of the many cross-references present in these essays – which should be taken as a very partial sedimentation of exchanges of ideas and collaborative projects that, in some cases, have been ongoing for more than a decade – geographical distance appears to have been beneficial to the overcoming of Lacan’s confinement to the supposed orthodoxy of specific – provincial – schools and their pathetic fratricidal wars, whilst in parallel enhancing intellectual rigour. These pieces rethink philosophically through Lacan, with as little jargon as possible, in this order, realism, god, history, genesis and structure, writing, logic, freedom, the master and slave dialectic, the act, and the subject. 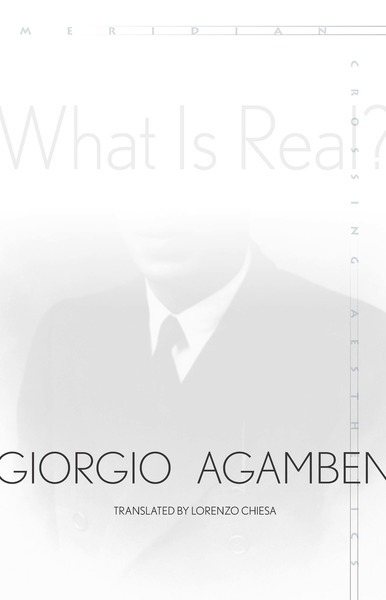 This volume brings together essays by different generations of Italian thinkers which address, whether in affirmative, problematizing or genealogical registers, the entanglement of philosophical speculation and political proposition within recent Italian thought. 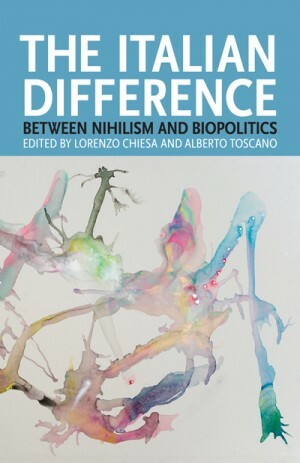 Nihilism and biopolitics, two concepts that have played a very prominent role in theoretical discussions in Italy, serve as the thematic foci around which the collection orbits, as it seeks to define the historical and geographical particularity of these notions as well their continuing impact on an international debate. 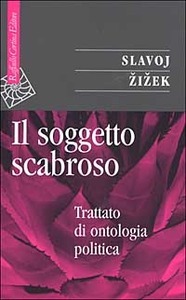 The volume also covers the debate around 'weak thought' (pensiero debole), the feminist thinking of sexual difference, the re-emergence of political anthropology and the question of communism. 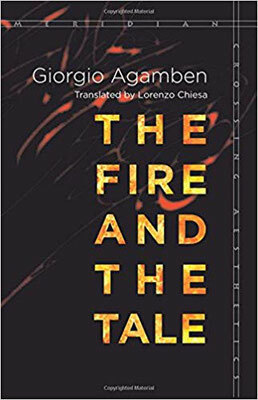 The contributors provide contrasting narratives of the development of post-war Italian thought and trace paths out of the theoretical and political impasses of the present -- against what Negri, in the text from which the volume takes its name, calls 'the Italian desert'.